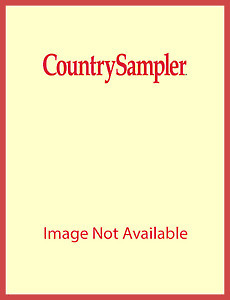 Get 144 full-color pages filled with festive ideas you can use this holiday season in Country Sampler’s Christmas. 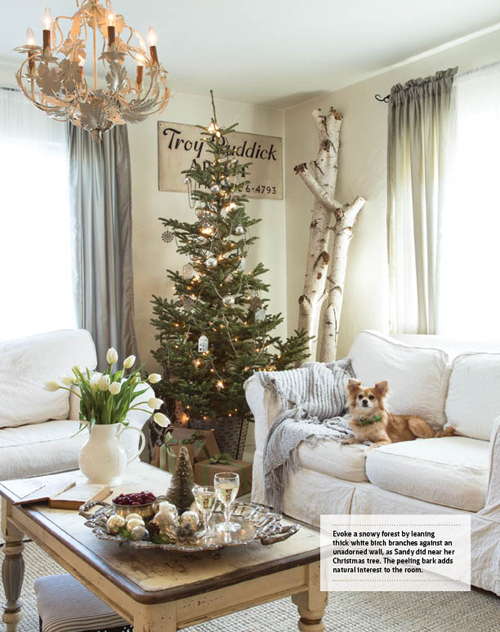 Tour seven beautifully decorated homes, from a cozy log cabin to a stunning designer showpiece. 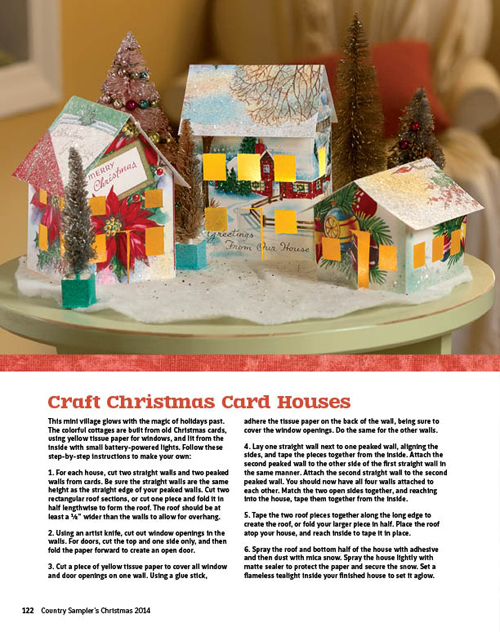 Craft ornaments, wreaths, card holders and more. 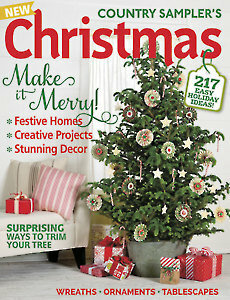 Find new themes and color palettes for your Christmas tree. 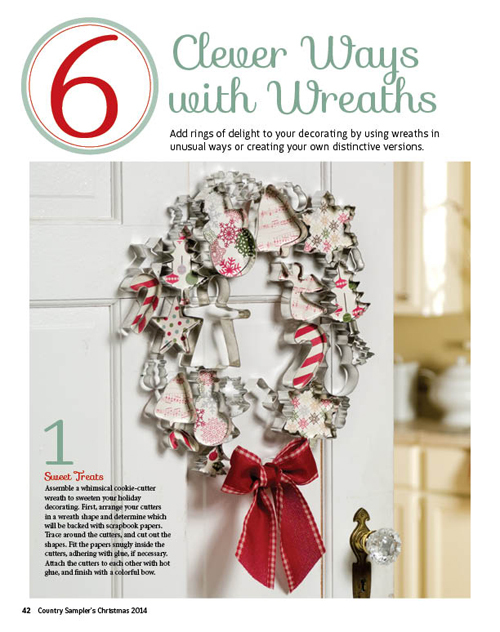 Set a sensational holiday table with tips for centerpieces, place settings and chair decorations. 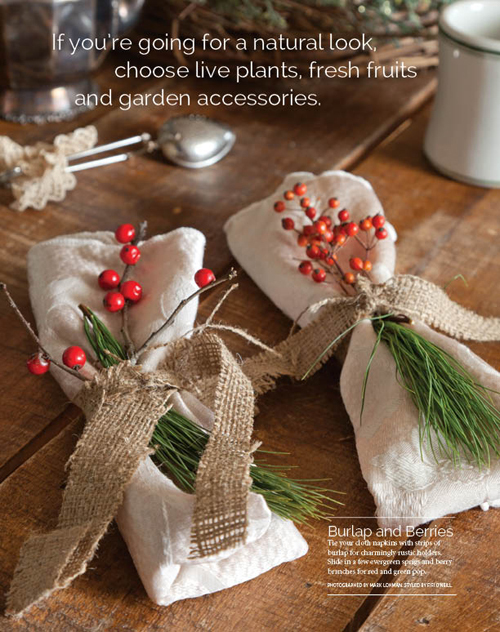 Discover simple ways to add personality to your presents.